HKCol (HK code Column Design) is a useful tool for concrete column design (generate pmm curve). 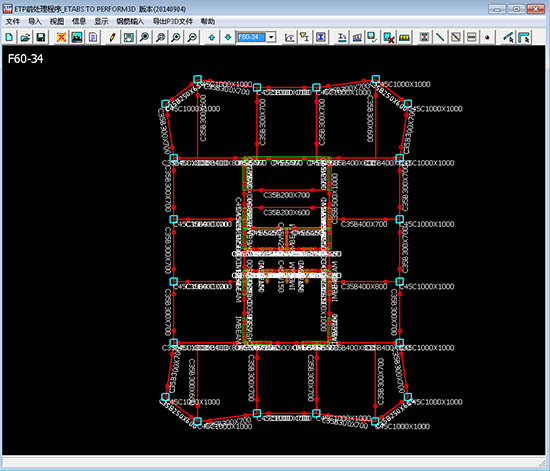 It can check column PMM capacity and input the P-M comb in side the curve. 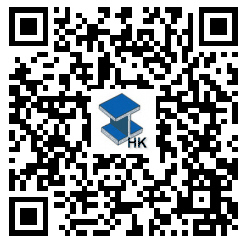 all the calculation and design is based on hong kong concrete code 2013.
you can check the column member size very fast by iPhone. 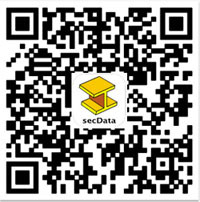 Concrete Design Tool for Hong Kong structural Engineer. 2. 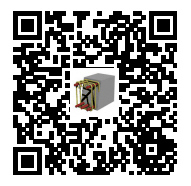 Beam Shear /Torsion Links Calculator. 3. Fast Calculator for Rebar and Links Area. 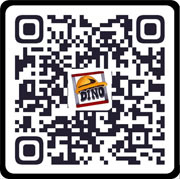 Easy Tool in your pocket, nearby you, when you are working on the structural calculation sheet or structural drawings. especially go to BD office. It will be added some more function in the future, such as column PM curve.